All PS3 all the time! PS3 Cast #5 - Houston We Have A Problem! 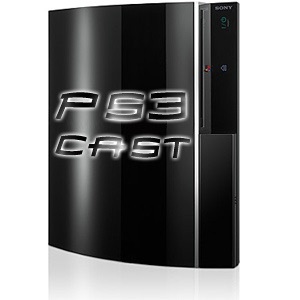 PS3 Cast #4 - Lets go to Europe! PS3 Cast #3 - Motorstorm is nice! PS3 Cast Episode #1 - Can't We All Get Along?